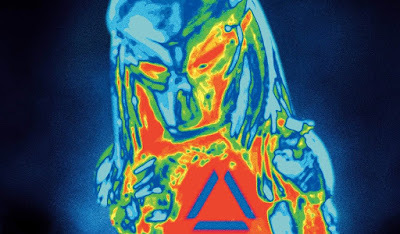 A brand new poster for The Predator is here. 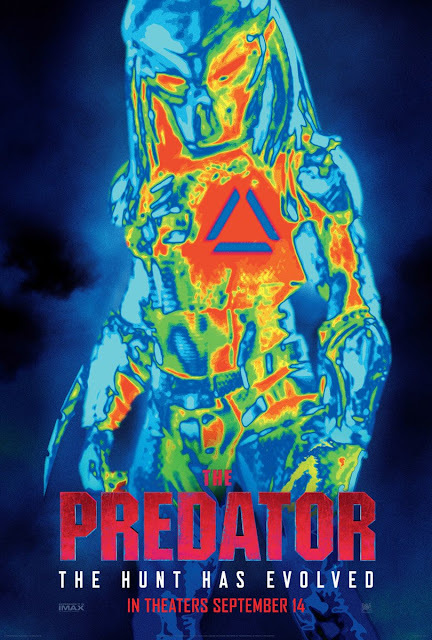 This is one seriously slick one-sheet, and it's got us all the more hyped for Shane Black's long-awaited entry into the famed action franchise. Is it September yet, or what?